We were pleased to welcome Dr. Tim Upson to our farm during his stay in Sequim. 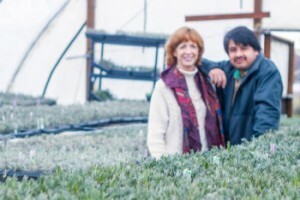 Dr. Upson is the Garden Curator and Deputy Director of the Cambridge University Botanic Gardens and co-authored the book The Genus Lavandula with Susyn Andrews. 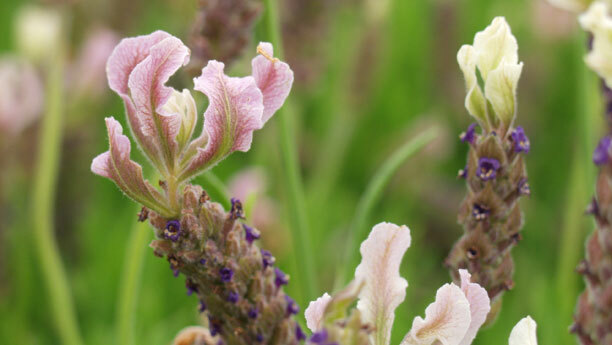 This book has become the ‘Go To’ reference source for anyone interested in lavender. 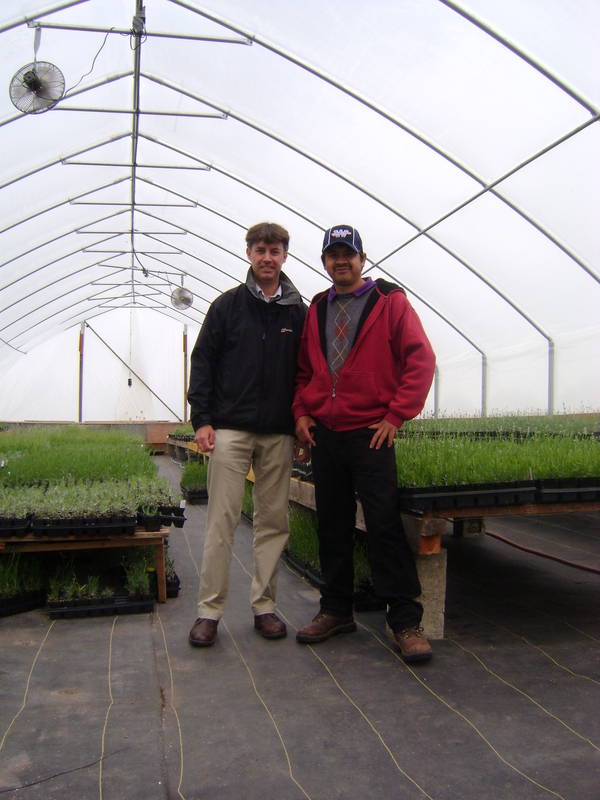 Tim was the Keynote Speaker at the this year’s Sequim International Lavender Conference that was held this past April. Our thanks to Tim for joining us and to the hard working members of the Sequim Lavender Farmers Association that made the conference such a great success. 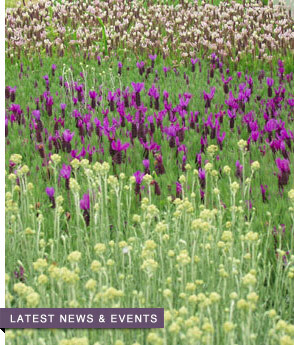 Another great conference to put on your calendar will be the Southwest Lavender Conference in Grand Junction, Colorado coming up the end of this month. For more information on this go to coloradolavender.org These conferences are great source for information. There is always something new to be learned from lots of people willing to share their knowledge and experience. Plan to join them. On behalf of Victor’s Lavender, we wish them great success with this years conference.